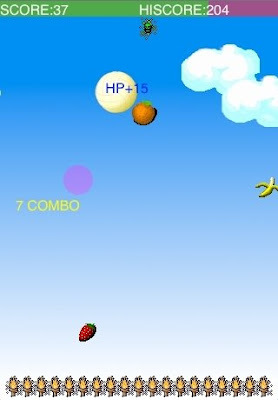 Ball Toss is simple, and addictive action game. Just keep the ball alive as long as you can. You should tab the ball, so that the ball will not fall on the ground. The velocity and moving direction of the ball will be changed following the position of the ball where you click. Also, if the ball bumped with an item, the moving direction will be changed. You can compete with others via online ranking system. It is really easy and fun. Enjoy now. I would like to speak to the developer of this game. If you could shoot me an e-mail at jsingh1022@gmail.com that would be awesome.